A look at 10 big players who will become free agents in the summer of 2019. 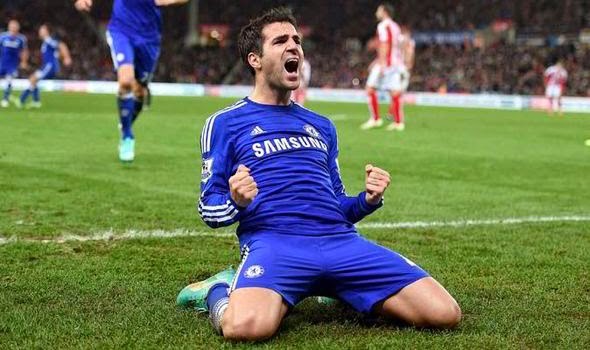 Cesc Fabregas is a decorated player. His passing ability and vision is second to none, with the sheer number of trophies won by him make for an impressive resume. With N’Golo Kante, Jorginho, Mateo Kovacic, Ross Barkley and Ruben-Loftus Cheek providing extremely strong competition for midfield spots at Chelsea, a move away from Chelsea is looking increasingly likely. AC Milan have been touted as potential destination, while Juventus are also interested in a trequartista. He is not short of options, with China and USA also being potential destination for a final big paycheck. It is baffling to see a World Cup winner in the free agent pool. But Olivier Giroud is looking more and more likely to be shopping for a club in the summer. Maurizio Sarri plays a certain style of football and a player either fits the style or is shown the door. Giroud seems to be struggling to prove himself in Sarri’s system and with the manager playing Eden Hazard, a traditional winger, ahead of him, chances of regaining his place back also look slim. A lot of French clubs have shown interest, with Marseille and Lyon also in for the World Champion, but only time will tell where the former Arsenal and Montpellier player lands in the summer. Godin looks like an extremely tired man at Atletico this season. It looks like the intense training and commitment required to play in a Diego Simeone side has finally caught up with him. His form has been so poor that Lucas Hernandez, a defensive minded left-back has been converted into a make-shift centre-back to pair alongside Jose Jimenez. What Godin needs now is a move under a manager who is less demanding that Simeone, which is literally any other manager than Simeone. 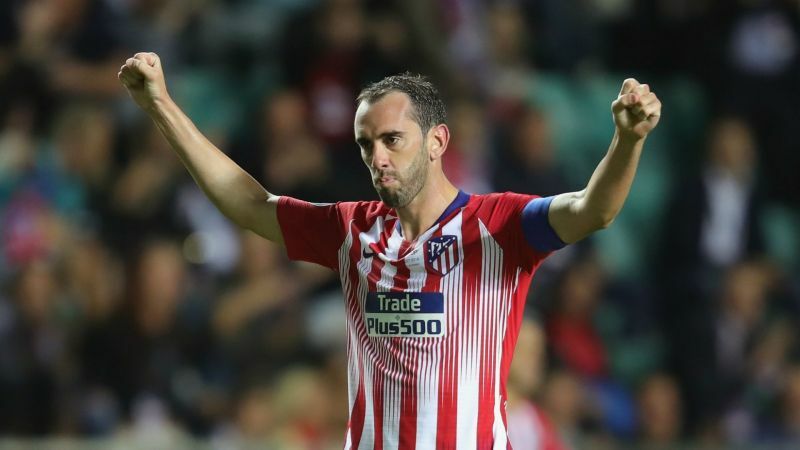 With Juventus and Manchester United keenly monitoring his situation, it will be interesting to see which club Godin lines up for in 2019. Kompany has hardly played for Man City this season. It is safe to say that after 10 seasons at the club, his services have been barely missed, with John Stones and Aymeric Laporte performing at top form all season. At 32, Kompany is entering the twilight of his career, and with a move into the managerial side of football almost inevitable, it looks like Kompany might be eager to move to a club which could help him make that transition smoothly. Manchester City might also offer him a Per Mertersacker like deal, moving him into the managerial positions immediately, but it all depends on Kompany’s motivation to play at the highest level. Arjen Robben announced a couple of weeks ago that he will be leaving Bayern Munich at the end of the season, bringing to end an impressive and trophy laden stint at the Bavarians. At 34, it is tough to see a non-Dutch/USA club coming in for him. But with retirement not on his mind and his left foot still as quick and strong as ever, it will be interesting to see if a heavyweight club in Europe gambles on him. Gary Cahill has been frozen out by Sarri and will definitely not be given a new contract. Filipe Luis has been a dedicated servant at Atletico and at his age, it is difficult to see him get a new contract. Similarly, it is difficult to see him struggle for a new club as well, and his quality and experience should surely be enough to get him a good move. Nacho Monreal has been a sincere servant at Arsenal, playing a variety of positions and proving his worth by keeping Gibbs and Kolasinac out of the first team. But with age not in his favour and his speed declining, it is tough to see him offered a new contract. 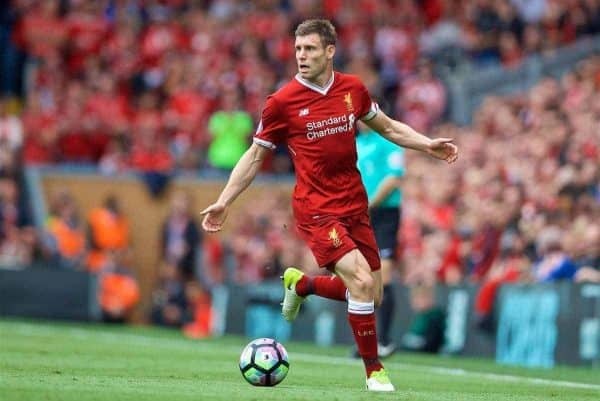 James Milner is arguably one of the best signings of the Jurgen Klopp era, after Salah and probably Mane. At 32, Milner still starts most of the key games for Liverpool. With Fabinho and Henderson giving tough competition for his position, it looks likely that he will become a bit-part player in the second half and ultimately move on in the summer. Yacine Brahimi reinvented himself by moving to FC Porto from Granada. The attacking winger has had 5 successful and trophy laden years in Portugal and at 28, will be looking for a big money move as a natural progression for his career. Did we miss any player? Do you disagree with our list? If so, or for any other query, write to us at blogs@indifoot.com or hit us up on twitter, instagram and facebook.